I’ve been dabbling in PvP games recently– Battlefront a few weekends back, FFXIV’s Lords of Verminion, a bit of Starcraft. I even jumped back into Tribes to check it out, since I remember loving that game. Of these, one has decent matchmaking, and one is too young to have enough data for good matchmaking. It’s an interesting problem with PvP design in general– for the vast majority of people, it’s only really fun if the sides are even, and otherwise it’s miserable. Furthermore, the speed at which players quit if they’re losing is a lot faster than if they’re bored of winning, so you quickly get into impenetrable situations where any sense of stratified play is eliminated. There’s no space for new players to learn how to play the game, and advanced players benefit from stomping new players. At the same time, a lot of PvP games (especially MMOs) try to blur the line between levels of player skill, making each match a crapshoot as to whether it will be a close, fun match or a total blowout. It tends to make PvP feel more random and less “balanced”, which doesn’t satisfy PvP players, and it frustrates players who dabble in the gametype because it feels punitive and random compared to the rest of the game. As a recent example for me, I’ve noticed that the Lords of Verminion metagame has, broadly, three tiers of players. There are the low tier players, who are trying new strategies and testing out minions against players (because the AI, even at its hardest, isn’t that challenging outside of some of the pre-scripted challenges), who tend to lose most of their games against other players (owing at least partly to a lack of rare minions). There are the mid-tier players, who are what I was running into a few days ago, who supplant skill with rare and overly powerful minions. Then there are the high-tier players, who are using no more than three or four different minions (a couple of which are rare), all generally with the same special ability, but are adept at using it and reacting to the other player’s moves. They tend to beat the mid-tier players who just use rare minions, because they’re better at the game and know which rare minions are the best and which more common minions can beat them. Unfortunately, I’m paired with all of the different tiers of players essentially at random, and the lower-tier players tend to stop playing after two or three matches. They tend to be the best and most even games for me, because I also lack rare minions, though I can occasionally beat a mid-tier player, though high tier players are both better than I am and have better minions. As a result, after a scant handful of games the only players remaining on the field for me are the ones I’m at a stark minion disadvantage against. In a similar vein, Starcraft divides its players up by “leagues”, from bronze all the way up to platinum, diamond, and master. Every game you play adjusts your overall ranking, so that you’re more or less always being paired with players of your skill level. Starcraft’s downside is that even the very lowest tiers of play require knowledge of the game that’s hard to get without exposing yourself to other players. Other players, especially in PvP games, tend to be abrasive and combative– League of Legends is a prime example of a game that’s been fighting this for years with mixed results. Even in the usually surprisingly positive FFXIV community, I had a person (who was the top-ranked player in my server’s tournament last I checked) tell me to “just quit, you’re not good” in our match. It’s a bad environment to learn in, and worse if you have both opponents AND teammates to interfere (again: see League). Solutions to this are interesting. 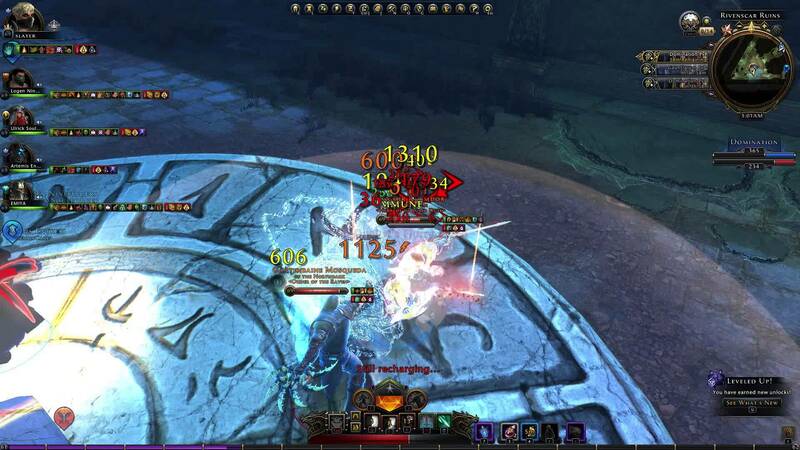 In the MMO space, the number of players who actually actively participate in PvP is vanishingly small in most games– depending on the game it sits anywhere from as low as 2% to as high as 35%, but it’s always a minority of players. It’s a relatively inexpensive source of content, which is why you see it as much as you do, but supporting teaching systems (which would be significantly more expensive) are vanishingly rare. Here’s the thing that frustrates me. PvP is fun. Probably a majority of my readership just read that and winced, or outright said to the screen “no, it’s not!”, but I assure you it is. Mariokart is a fun game. Smash Bros is a fun game. Lots of board and card games are fun, and they’re PvP. Bar Trivia is PvP. It’s possible to have fun in PvP in a video game, and I’d be honestly surprised to run into someone who’s played games for a long time who hasn’t had fun with PvP somewhere in there. 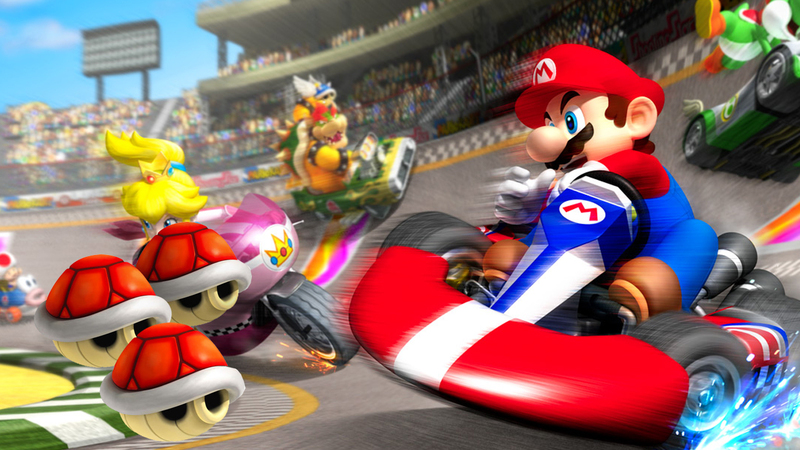 It’s just that when you’re playing Mariokart with friends on the couch, you’re (probably) not dicks to each other, and you can make adjustments for slight skill differences to make it fun for everyone. No one wins if someone just slams everyone else and smack talks about it, and if someone does that, they’re probably not getting invited to the next game night. 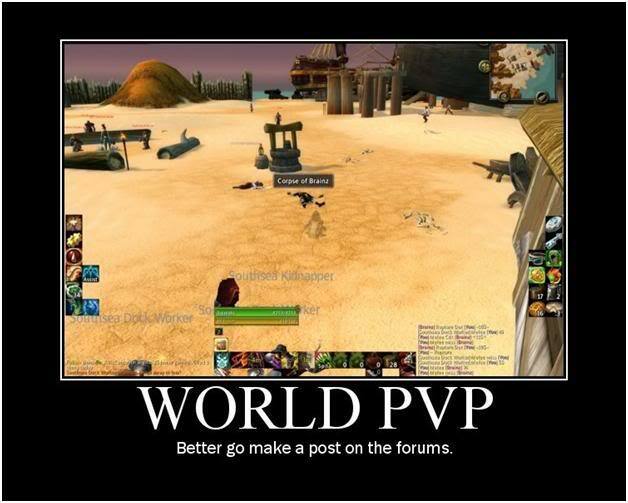 Despite this, PvP in online games continues to be inaccessible for all but the most devoted. It’s something I think about a lot, because I think there’s a niche for a game that teaches PvP skills in a friendly, accessible way without being frustrating or leaving a huge skill gap between players who have just played the campaign and some “vs AI” matches and players who have played against other players. There’s got to be a way to pull it off. In the meantime, though, I’d also like to see games lean on more serious PvE on a wider variety of levels for its challenge. Diablo 3 does this rather well, and while that game isn’t my cup of tea I think it’s a good example of a game with basically no PvP that’s still compelling over long periods. I’ve talked before about wanting an MMO with a legitimately scary world, too.